This weekend is shaping up to be a great one! 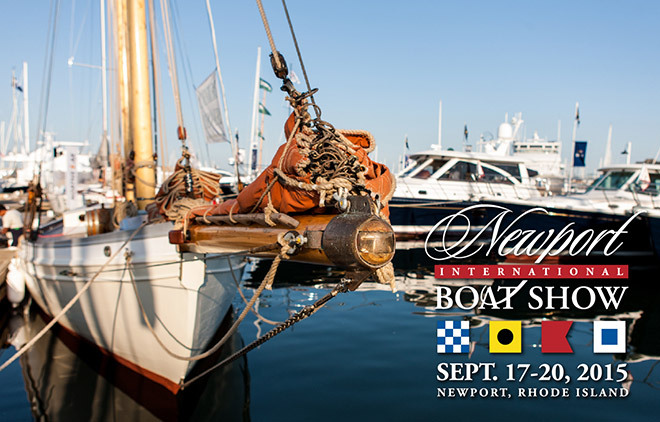 Not only are we expecting sunny skies with temperatures possibly reaching 80 degrees in New England, but the 36th Annual Newport International Boat Show returns to the docks in downtown Newport, RI. For all New England captains and crew, this 4 day event is an excellent way to wrap up yet another great boating season. This is our home show, so make sure to stop by and say hello. Whether you prefer power or sail, there’s a plethora of options in all sizes and styles. 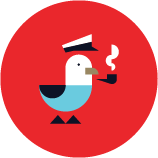 While you may not all be looking to add a new vessel to your fleet, there are hundreds of different booths to explore, with everything from generators to nautical dog leashes. 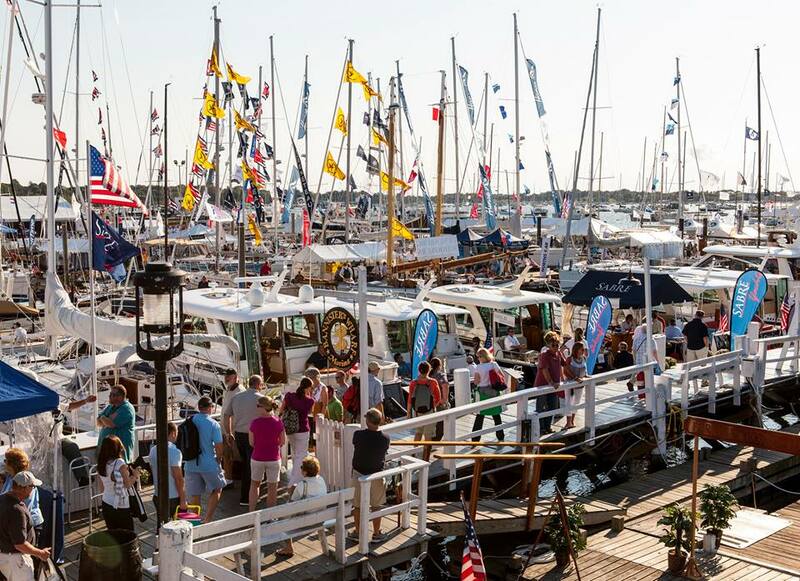 As the largest boat show in New England, the Newport International Boat Show covers over 13 acres with plenty of spectacular displays on both the docks and on land. Along with a countless amount of boating supply, retail and marina exhibits, the Matunuck Oyster Bar, Mission Burger and Tallulah’s Taqueria will all be on site and ready to fill your craving. If you are looking to beat traffic and take advantage of another weekend on the water, there are plenty of options throughout Newport Harbor to tie up and dock. We all know “winter is coming!”, so these fantastic weekends become more and more limited each week. The Newport “Pell” Bridge will be under construction for a few days this weekend, making the 4-lane bridge only 1 lane each way, so traveling by sea may be the surest way to go. This weekend, gather the family and friends to explore all that is offered at the Newport Boat Show and be sure to stop by to say “Hi!”. Dockwa will be making its first appearance at the Newport International Boat Show in “Tent B” where you can enter to win a Tundra 65Yeti Cooler in our raffle giveaway. We look forward to seeing you there!